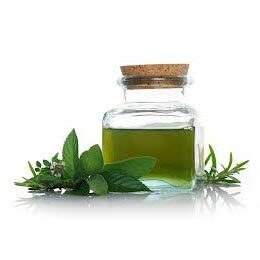 We are a reputed Peppermint Oil Exporter and Supplier in India. The Peppermint Oil, provided by us, has high menthol content, and is often used as tea and for flavoring ice creams, confectionery, chewing gum, and toothpaste. The Peppermint Oil also contains menthone and menthyl esters, particularly menthyl.